Still lots of fall planting left to do! Fall planting is underway! 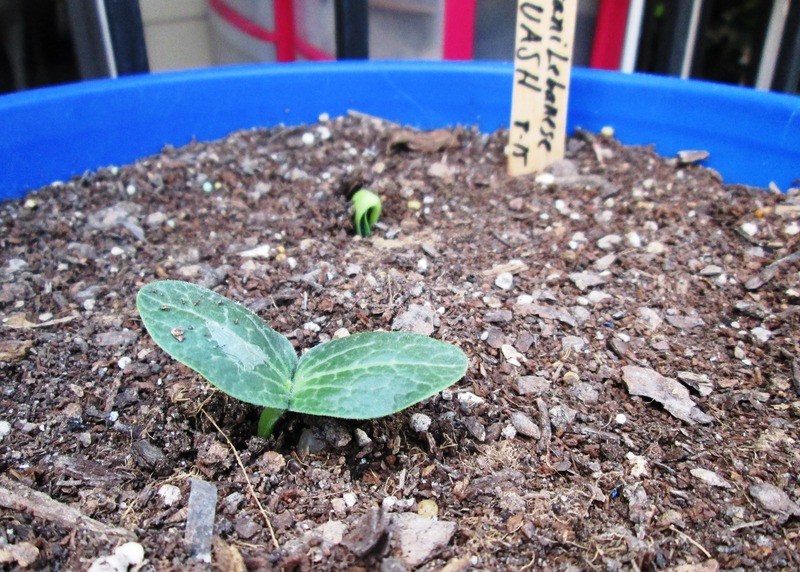 It’s not too late if you’re still looking to get some seeds in the ground. Okay, so it is late for some long-growing heat lovers like ‘maters and peppers, but don’t worry, there’s plenty other yummy things that we’re just in time for! 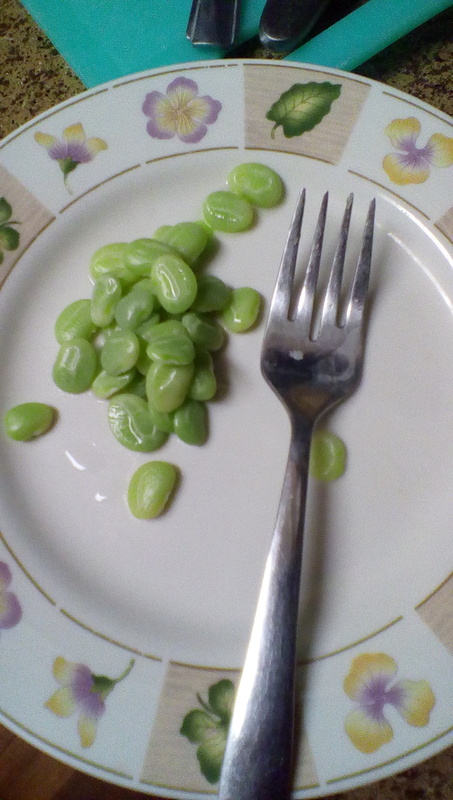 Lima Beans: these come in both stubby bush types and vining pole types. For fall, use the bush types. These are low-maintenance like cowpeas. I’ve planted them in some bare, unworked soil just off the sidewalk to test just how low-maintenance they can be. These are Henderson bush limas. So far, so good! 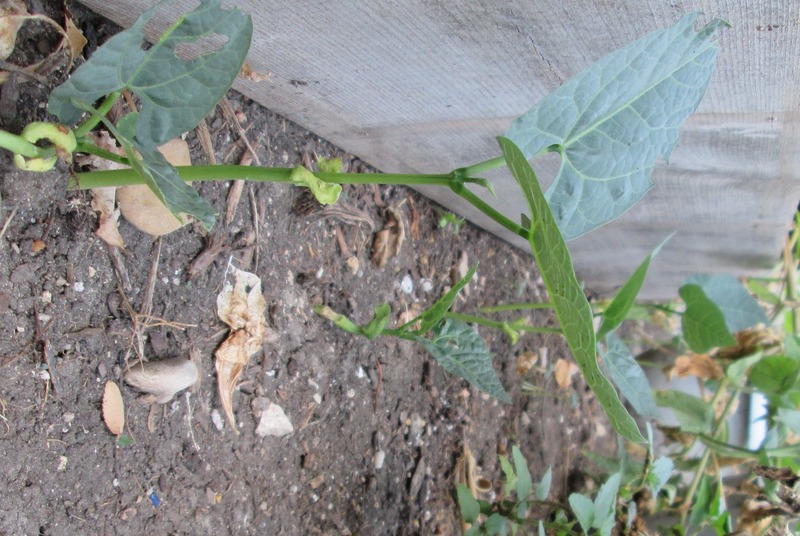 Snap Beans: also available in both bush types and pole types. Again, use the bush types for fall planting. I’ve tried a couple varieties. So far, Blue Lake is my favorite. 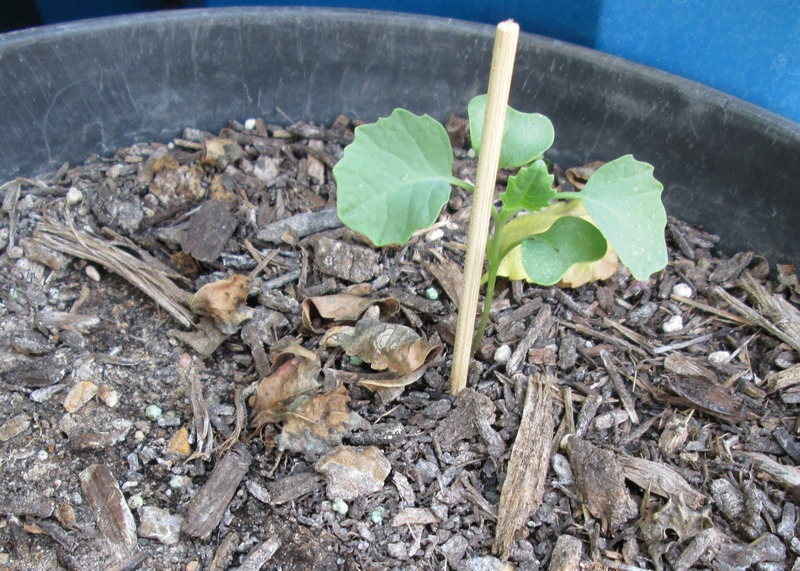 Broccoli and Cabbage: I’m trying myhand at these this year. I’m struggling to understand how these cool-weather veggies will be able to survive an autumn hotter than most folk’s summers, but I’m trusting the process and am prepared to be either humbled or amazed, or both! I planted a variety named DeCicco, but there are other varieties that have been recommended by the local extension service. variety with a bush-type habit. Those will work in something as small as a five-gallon bucket, but don’t be fooled, it will eventually pour out of the bucket anyway and keep on going!